Brighton Ford : Just Relax and Let Yourself SYNC! 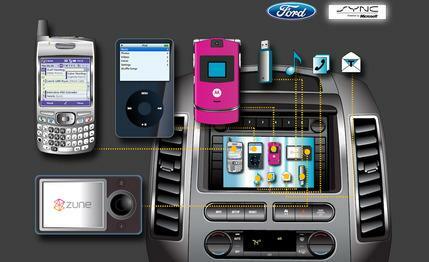 BRIGHTON Mich., - Now on your Ford you can get SYNC and SYNC with MyFord Touch! If you haven’t heard of it then let me clue you in because this is the type of technology we’ve all been waiting for! SYNC is a program that is installed in your Ford which allows you to use your voice to command your entertainment system, hands-free calling and the option of having incoming text messages read to you. But that’s not all! With SYNC Services your car can give you the news, stocks and sports scores, as well as accurate and audible directions. In the event that you are in a car crash and your airbags have deployed you can still call for help with your 911 Assist. SYNC saves lives! 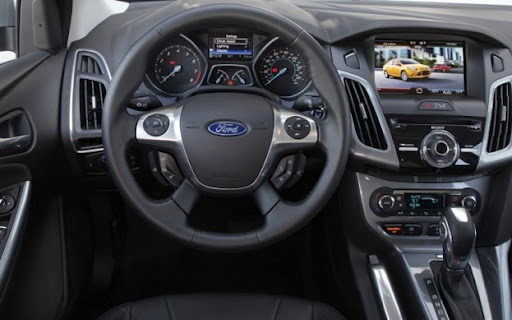 If you have SYNC with MyFord Touch then you can even use easy voice commands or touch screen controls to adjust anything from the climate to your entertainment system. 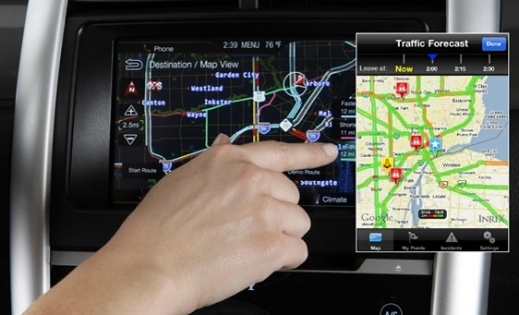 Have SYNC with Voice Activated Navigation? Well while you are in park mode you can enjoy your favorite movie on the touch screen, just put in DVD a! Not only that, you get a 3D layout of maps to enhance your driving experience as well as an integrated hard drive that will store up to 2,400 songs on it. No matter which package you choose there is no way you could go wrong! Head out to the Brighton Ford Dealership today and check out our SYNC capabilities or check out our online Inventory to find out which car you can get SYNC for!